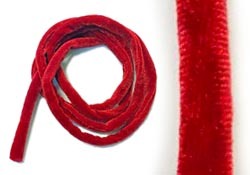 Cinder Worm Velvet - Blood Red ! 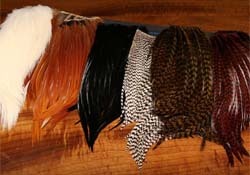 Dry Fly Neck Chunks ! Loaded with Sz14 and smaller. F - Pearl-A-Glow Flashabou ! 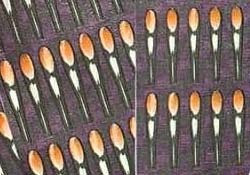 A Glow-in-the-dark and Pearl Flashabou blend for an extremely effective fly pattern. The glow strands catch the attention of the fish from a greater distance, while the flash and movement of the Pearl strands mimic an escaping bait fish. F - Pearl-A-Glow Magnum Flashabou ! Twice as long, twice as wide and twice as strong as standard flashabou. But a bit smaller than Saltwater Flashabou - the nice balance right in the middle! F - Chroma Flash ! 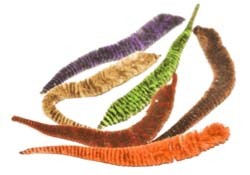 CCT Mangums UV2 Mini Dragon Tail & Variegated Dragon Tail ! 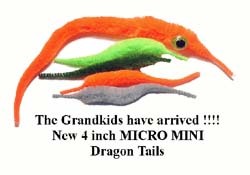 “Mangum’s Dragon Tail” was conceived by David Mangum from Florida. David is a top notch Fly Tier and Guide. With his knowledge and background, the “Dragon Tail” is now available. Final development and procurement was the collaborated efforts by the Orvis Company and Cascade Crest Tools. 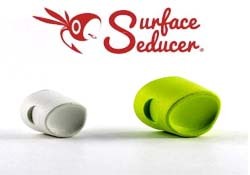 This component has been specially treated to add color fastness and durability. Using various retrieval techniques you can make it dance or swim with a snake like action. 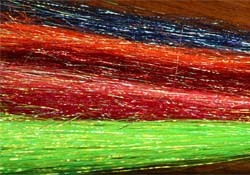 These are a 4” version of one of the most popular New Fly Tying Materials available. E - Pro 3D Tabbed Eyes ! These have become wildly popular for Hollow Fleyes and Bulkhead style flies although they can be used on virtually any streamer. As opposed to stick-on eyes, these won't fall off! EP - Crab Body ! EP Crab Body is a quick and easy way to whip up a crab to feed to Bonefish or Permit. 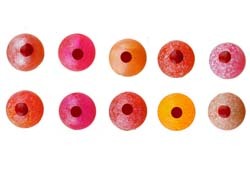 Powder Paint produces a tough, chip-resistant, one-coat epoxy finish on jig heads. Simply heat the jig head and dip it into the powder. 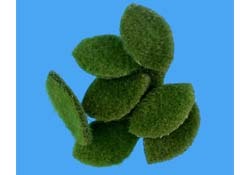 The powder will adhere to the lead forming a smooth, hard coating. 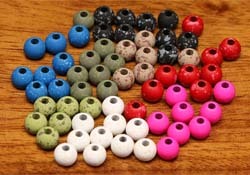 B - Mottled Tactical Tungsten Beads ! 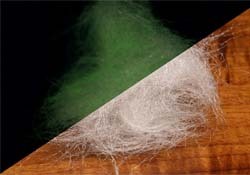 Micro Barred Voodoo Fibers ! Flymen Fishing Surface Seducer Howitzer Baitfish Popper Heads ! Quantity per pack: Med (8); Large (6). 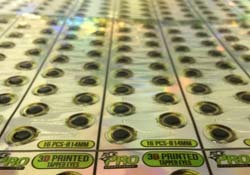 Spirit River's patented UV2 egg beads will attract fish from far away! 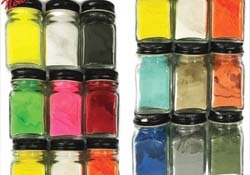 Try lighting them up under a UV light and quickly see what we mean. Each bead is hand made with a fusion of color. 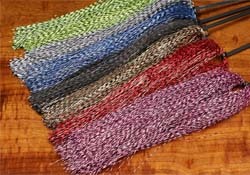 Use individually, mixed with yarn or melted to a hook shank or pegged. Chernobyl After Glow Dub ! Regal Medallion Monster Vise & Revolution Monster Vise! So you need to tie on some really humongous HOOKS? Look no further than our MONSTER. Regal Medallion Shank Vise & Revolution Shank Vise ! 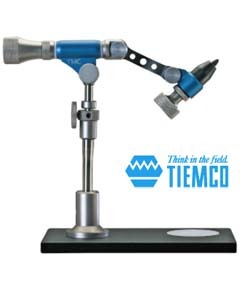 This is the most advanced true rotary vise. 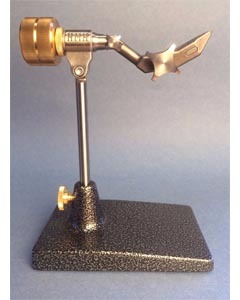 This vise will give you the feeling that the jaw alone is floating in the air by itself. 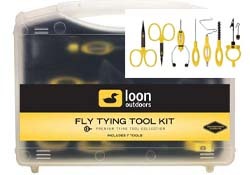 Loon Fly Tying Tool Kit ! 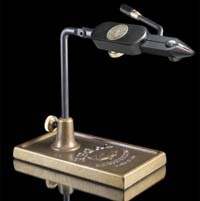 This is an excellent choice as a gift for the first-time tyer, or the long-time tyer who wants to trick out his bench with something new. OPST Shank Chuck Tool ! 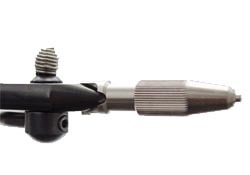 The shank will hold shanks down to our Micro Shanks, which are 0.90mm in diameter. Tube adaptor inner diameter: 2mm. 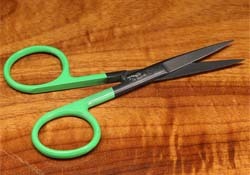 Italian Ringlock Scissor - 3.75" Straight ! The Ring Lock System keeps the blades consistently and properly set at all times. Stonfo Dubbing Loop Clips ! 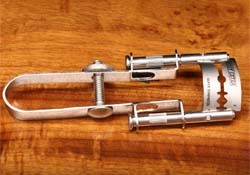 A clip and clamp tool that works on a variety of materials. Available in 3 sizes. 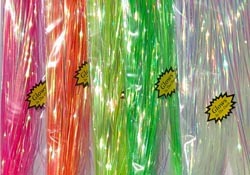 Two clips per pack. 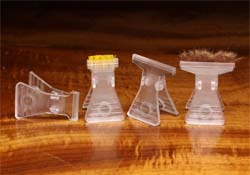 Stonfo Comb and Brush Tool ! Velcro hooks on one end and a combo on the other. 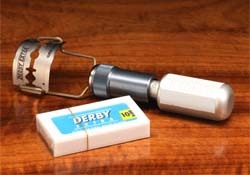 Tywheel Razor Blade Trimmer ! The arms of this device hold a razor blade securely and there is a knurled tensioning nut to change the radius of the blade's curve. 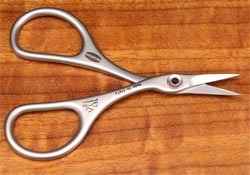 Provides a more innovative way to trim/cut materials during the tying process. 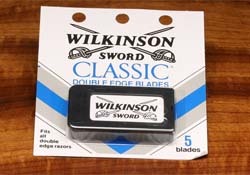 Includes 10 blades. Spare blades optional. 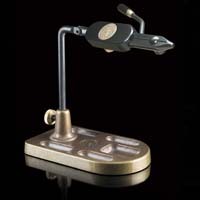 Partridge Patriot Wide Gape Jig Barbless Hook SLJ ! 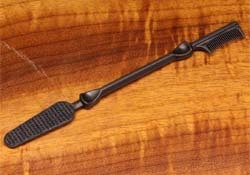 Featuring a short shank and wide gape with beaked surehold-point for improved hook hold. Ideal for all competition style nymph patterns. 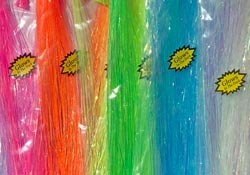 Gamakatsu C12-B Hooks - 25 pack ! Daiichi 2477 Alpha Predator Hook ! Black Nickel. 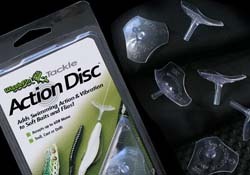 Perfect for musky, pike and saltwater flies. Gamakatsu SL12S 1X Short Hooks ! 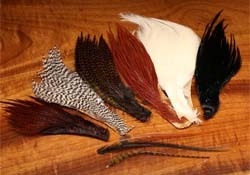 Partridge - Grub/Shrimp Hook K4AY-SE ! Partridge Saltwater Sea Beast Z60 !